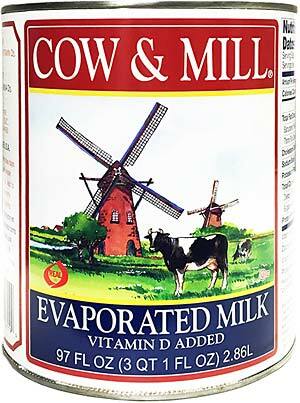 Sun Hing Foods: Cow & Mill Evaporated Milk 97 fl. oz. 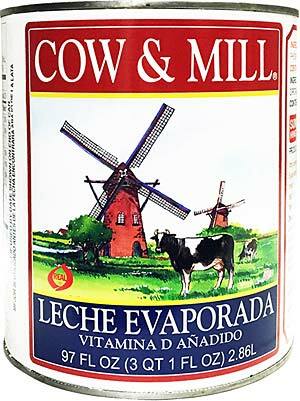 No preservatives; use in tea, coffee, hot chocolate, with cereals, desserts, fruits, cooking, baking, and milk drinks.